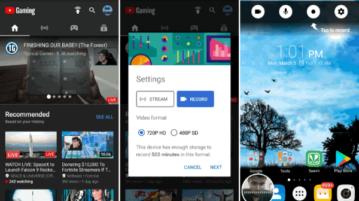 This tutorial is all about how to record your Android screen with the YouTube Gaming app. This app allows you to seamlessly record your screen activities for as long as you want for free. 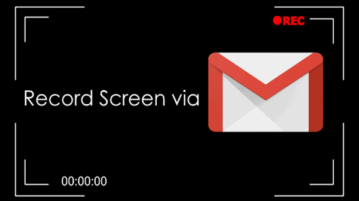 This tutorial is all about how to record screen via Gmail and send screen recording as email. Record the entire screen, program window, or Chrome tab. 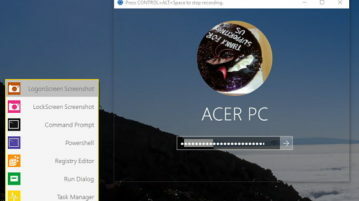 This tutorial talks about how to record login screen as GIF. Here you will find a very handy tweak that can do that easily. 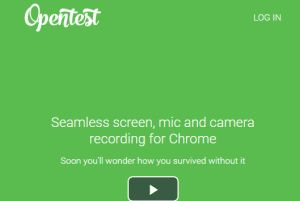 Here is a free screen recorder Chrome extension with voice narration feature and desktop recording. 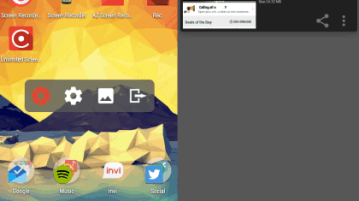 Share desktop screen instantly with this Chrome extension. 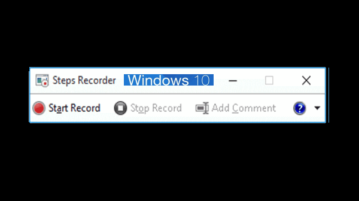 This tutorial explains how to use Microsoft’s Problem Steps Recorder tool for Windows 10 to replicate an error. 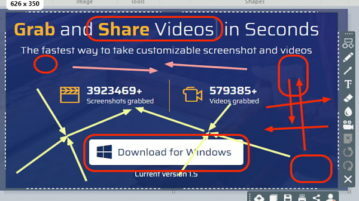 You can also add comments and share output. 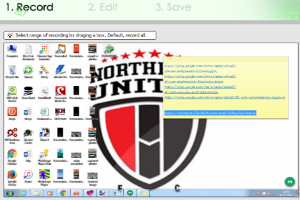 ViewedIt is a free Chrome extension to record and share screen recordings. Also,get notifications when somebody views your recording via feeds and emails. 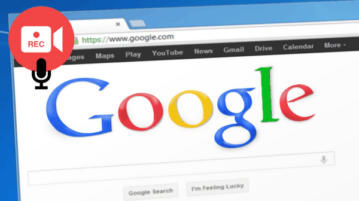 HYFY is a free Chrome screen recording extension that also records audio. Use this extension to record screen activities and add voice over to the videos. This tutorial is all about how to record your computer screen using YouTube. 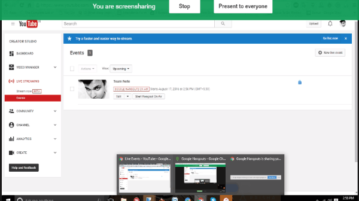 The Screenshare feature of YouTube live streaming can be used to record screen. Openvid is a free Chrome extension to record desktop screen. 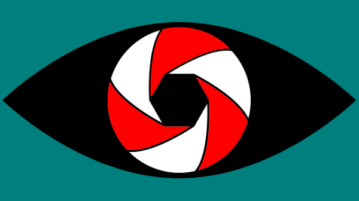 You can also record your webcam as well as mic in the same video. Screen2SWF is a free software to record desktop activities , edit and save them with file formats like SWF, AVI, FLV, MP4, and self-playable EXE. This article talks about 5 free Android screen recorder apps. Use them to record everything you do on phone and share with others. ScreenVirtuoso PRO is a free screen recorder software. It lets you schedule screen recording and also helps to take snapshots during recording process.